This is a unique, one-and-a-half hour (or more) Ghost Tour of a portion of the historical underground network in Portland; an above-ground orientation is followed by an underground tour that will allow you to see remnants of Portland's past that was hidden for decades. 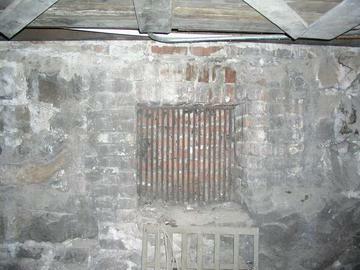 Also shared will be historical and contemporary stories of the hauntings of the Portland Underground. THIS IS NOT A HAUNTED HOUSE. *******Tour tickets are non-transferrable to another date, non-refundable, and non-cancellable. ****** PLEASE NOTE: CHILDREN UNDER FIVE YEARS OLD ARE NOT ALLOWED ON TOURS. NO CHILDREN UNDER FIVE YEARS OF AGE ARE ALLOWED ON THIS TOUR.